Not sure which ceviche to try? Why not try all three! 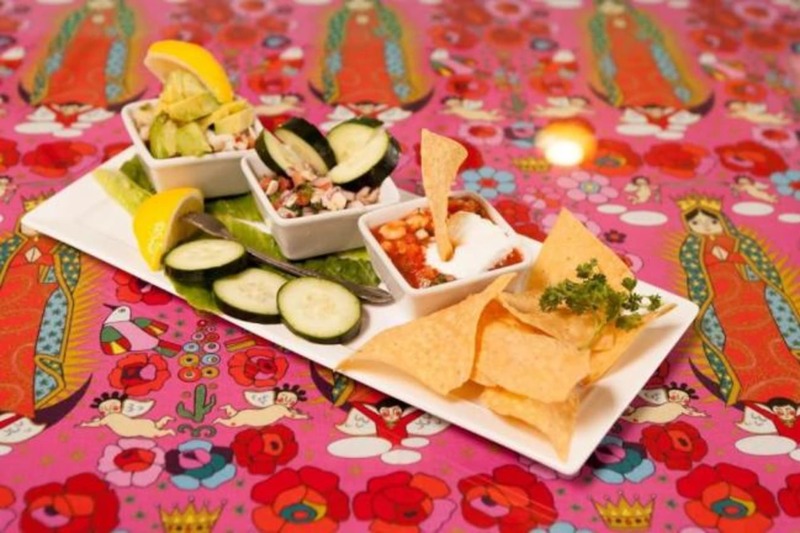 Our trio is the perfect ceviche sampler. Yum!